Mr. Koenigshausen joined Bain Capital Double Impact in 2018. He is a Vice President focused on health & wellness deals in North America. Previously, he was a member of the Bain Capital Private Equity European team where he focused on healthcare LBO deals across Europe. 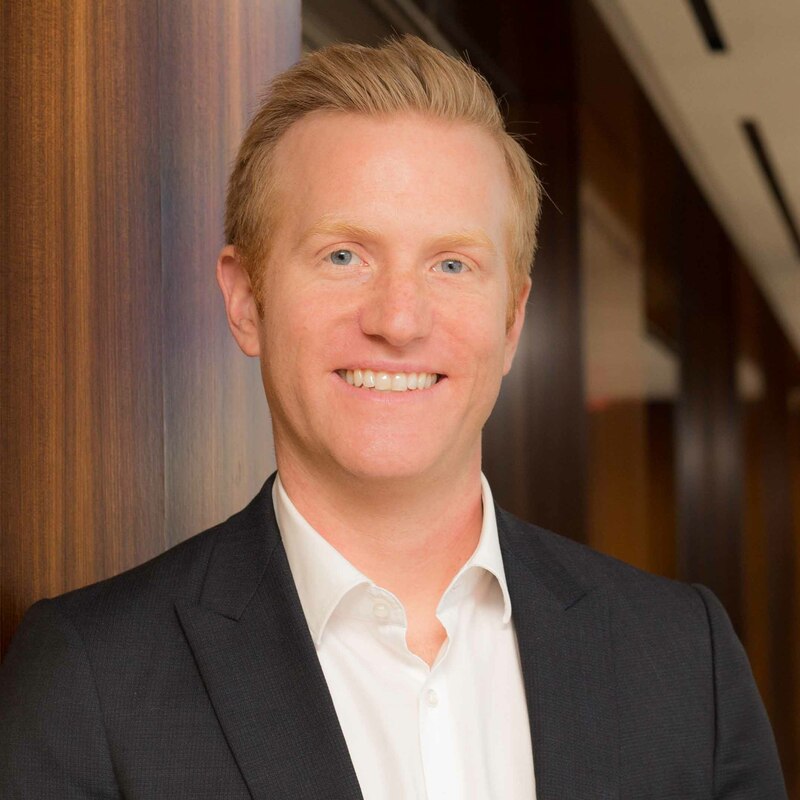 Prior to joining Bain Capital Double Impact, Mr. Koenigshausen was the CEO and Founder of MediQuire, a venture-backed healthcare data analytics company serving the Medicaid population in 15 states. Mr. Koenigshausen started his career in healthcare consulting for Marakon Associates and L.E.K. Consulting. Mr. Koenigshausen holds an M.B.A. from Harvard Business School and a Masters in Natural Sciences from Cambridge University, England.